Andy Brouwer shares a paper by noted Cambodia scholar David Chandler on Cambodia’s Potted History. In Java, some makers of traditional batiks are worried that their designs may be poached internationally. The carvings at Candi Tegowandi tell a story of how you shouldn’t mess with women, lest you get dragged around by the hair. 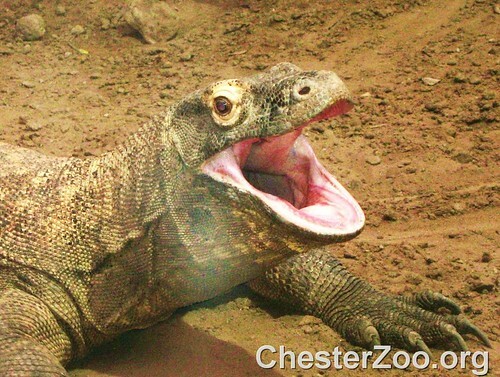 Johan blogs about seeing the komodo dragon in its stomping grounds. A large collection of Buddha statues (of unknown provenance) make this temple in Johor the Angkor Wat of Malaysia. A gamelan gong taken by Raffles almost 200 years ago becomes the focal point of an exhibition at the British Museum. Thet in the ASEEAN Travel group shares some of the medieval architecture in Myanmar: the Shwesigon Pagoda, Sulamani GuphayaÂ Pagoda and the Damayangyi Temple. Rachel, a historian, has a sneak peek at the recovered treasures from the Belitung Shipwreck, currently housed under the Hua Song Museum in Singapore.